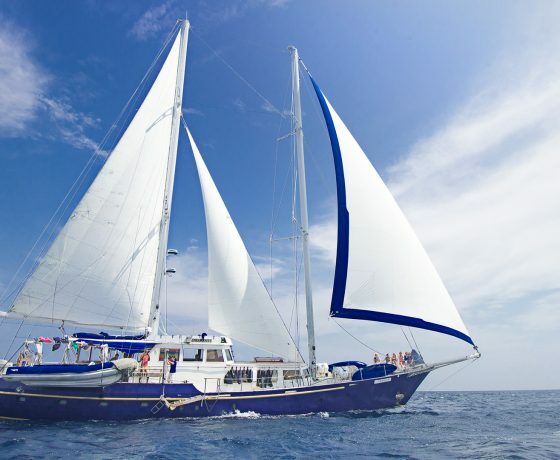 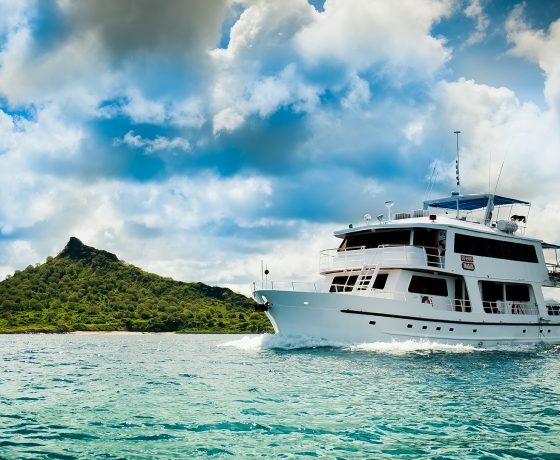 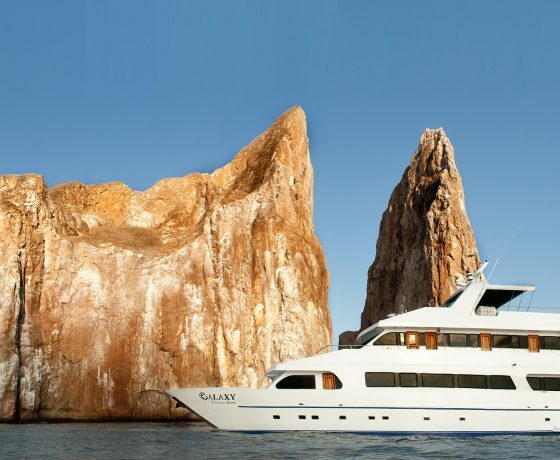 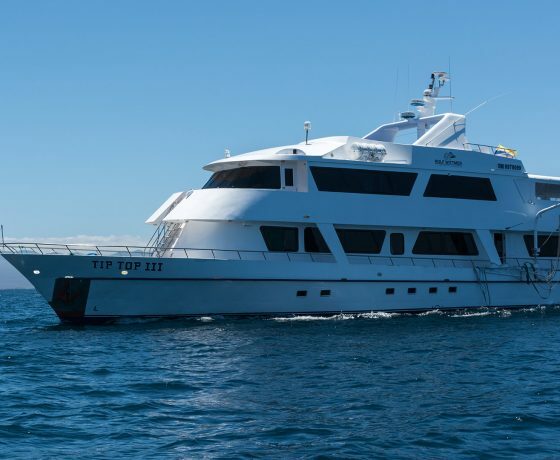 Galapagos First Class Cruises section will invite you to take advantage of an excellent opportunity to visit the Galapagos Islands. 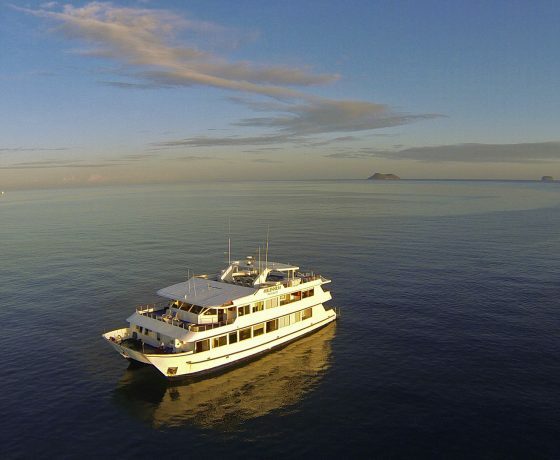 Enjoying the facilities that provide the cruises with all the services (in different areas) to the disposition of the passengers. 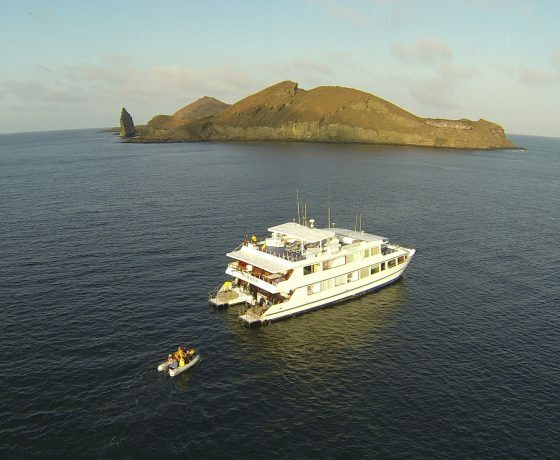 It will provide maximum comfort, personal attention, the best naturalist guides on the Islands, and wonderful itineraries.